The Digital Economy is standing still for no-one. Pressures are mounting exponentially on businesses that are still sitting on their hands rather than investing in expert Digital Economy consulting. No enterprise is too small to become, at the very least, educated on current digital efficiency capabilities, and how they can potentially reduce costs, increase margins, grow customers, make an organisation more cohesive, and give closer and more immediate connection to, and with, suppliers; and, most importantly, position the enterprise to be abreast of all the digital opportunities as they present themselves in coming months and years. You may not see how your business may be affected, but expect your competitors to be exploring new business models and embracing the ground-changing digital products, platforms, services and alliances. #1 If you want to stay in business, embracing the Digital Economy is essential. 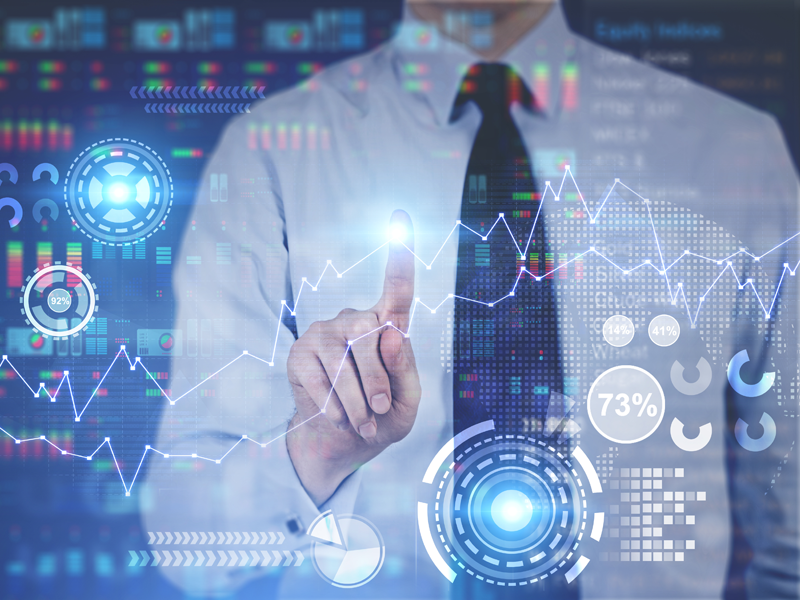 #2 The extraordinary explosion of data available means that the digital platforms and tools now harnessing this information for actionable results is offering businesses unbelievable opportunities for growth and prosperity. #3 Even in 2017, many executives still see a radical transformation of their business as something that may happen in the future. They are finding the radical, disruptive changes that are happening every day around them simply overwhelming. #4 Minimal traction by an organisation has an effect. There is the burden of simply standing still, or just tinkering around the edges, or running, just to stay in touch with competitors or customer demands; or, fear of changing direction; or fear of facing the need to make acquisitions or investments. #5 Only the IT Team is in the position to advise, consult, orchestrate and develop a digital heart for your business, based on management’s current business mission or purpose and the threats and opportunities that may offer management insights into modifying or renewing the business mission or purpose, or even developing a new business model. #6 As masses of data is planned and collected by the IT Team, a much closer partnership can be expected to develop naturally between Business and IT teams as they shape their digital requirements to capitalise on current and evolving technologies. 1. Seek insights from a range of leading digital consultancies, because they would offer a variety of digital pathways to consider. 2. This would enable a view of the possibilities that the myriad of digital tools would be capable of bringing to your business. 3. This would then enable the evaluation of the cost/benefits of the various platforms and tools. 4. In turn, this would enable the calculation of cost savings and potential profit increases that could be expected through the simplification of processes and the effective harnessing of the volumes of meaningful and actionable data generated. At the very heart of digital transformation of a business is the myriad of critical decisions that need to be thrashed out by Management, with the continuous contributions from Key Staff Members and Specialist Consultants. With the speed that transformation needs to take place to remain competitive, management needs prompt appropriate decisions and actions to deliver optimal outcomes. The secret to achieving optimal decisions is now greatly assisted by Web Mobile Technology's Power KDM™, a Key Decisions Management solution. 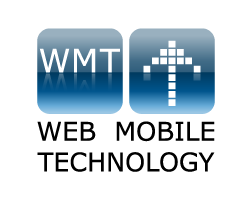 WMT's Power KDM ™ accelerates business success by boosting, assisting and supporting transformative change for companies of all sizes.